The air I breathe ~ after watching my Grandma not have enough oxygen to breath on her own , I became very thankful for each day that I wake up breathing effortlessly! 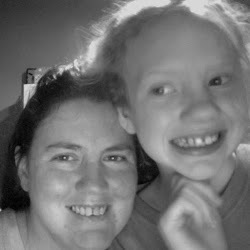 My Daughter~ My first glimpse of unconditional love . 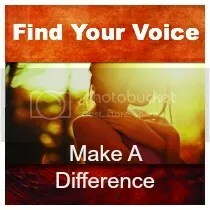 My Home~ A few days ago we saw a man whom was holding a sign asking for help , the bottle of water we gave him was like Gold to him. His name is Frank please pray with me for him! This list goes on and on I am also very thankful for My Creators Presence in my day to day life. He provides me with presence and presents daily! Shortly after I turned 30 I realized that I had no idea who I was, and found within myself a deep desire to remove the masks that I had been wearing. Get Real Stop Hiding Behind the Mask is a phenomenally written book . Within the pages Author Jamy Whitaker takes you on a journey to discovering your identity in Christ, and aides you in courageously removing your own mask. Three years into my own journey I found Get Real to be very relevant to continuing on the path to removing my masks and discovering my identity in Christ. The book is written in three parts and also includes a bible study in the back with reflective questions for each chapter. 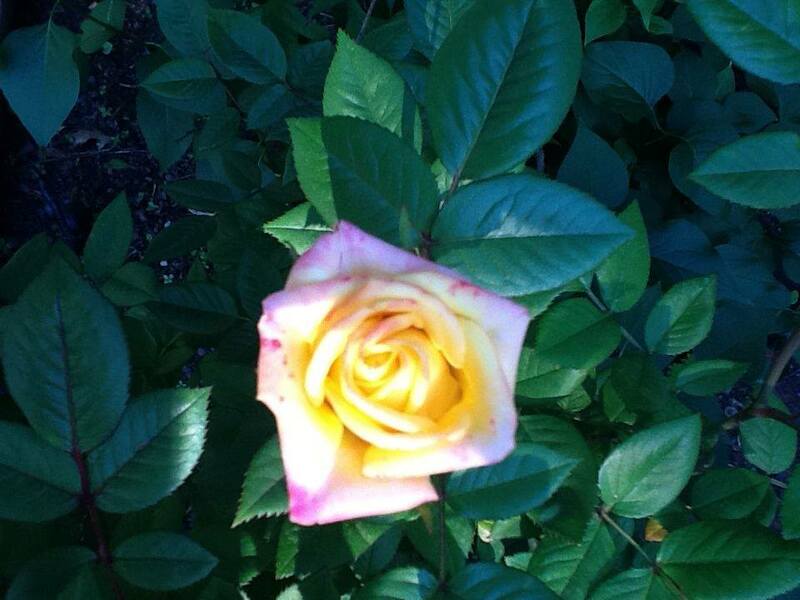 Most of us have built walls around our lives and hearts either unconsciously or consciously. Get real guides you brick by brick in tearing down your own wall and discovering your identity in Christ. Inside the chapters you will find relevant visual examples that will support your journey in successfully taking off your mask and stepping into your identity in Christ! While Get Real is a quick read , I think it would be helpful to read through it more than once. The first time reading the book you could read it all the way through without answering the questions. Then, the second time you could read it slower, while answering and reflecting on the questions. I would recommend Get Real for anyone who is looking to dive deeper into the waters of who they are in Christ. I felt as if the author was holding my hand, and guiding me through the currents of figuring out my own identity in Christ, while removing my masks. Follow Jamy on her Website or Facebook. 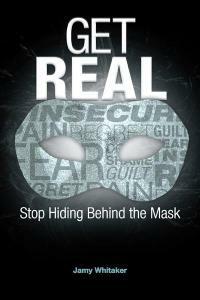 Order your copy of Get Real: Stop Hiding Behind the Mask at Amazon, Barnes & Noble or WestBow Press. Be brave and join us ! Have you ever watched a little girl jump into her fathers arms? Do you notice the trust she places in him? She jumps safely into his arms knowing without a shadow of a doubt that his strong arms will catch her. 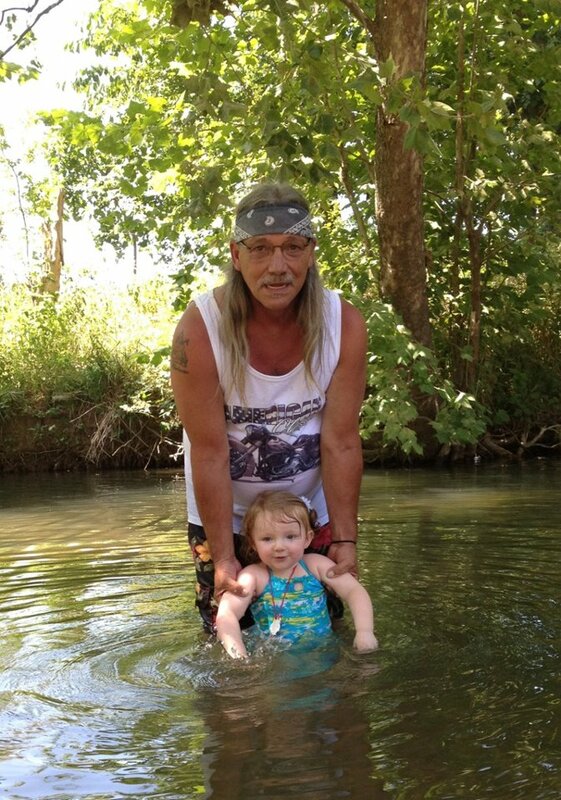 She places all of her trust in her daddy knowing he will catch her. There is no questioning inside her heart that she will be safe inside his arms. As many times as his little princess jumps, he will securely catch her each and every time. I desire to leap into my saviours’ arms with Faith like a childl. He is waiting with his arms wide open for me to abandon all my fears and jump into his strong arms! Will I surrender and jump? I considered not blo gging about this week of my Journey to a healthier me. Then I decided that I need to share my successes and my failures. Perhaps there are others out there like me who have trouble with changing their own habits . While I ponder my intentions which are great,t a quote comes to my mind. The Road to Hell is Paved with Good Intentions. I confess my intentions were not even great this weekend and didn’t improve this week either. Instead of putting myself down with all the mental negativity that you know we all do from time to time, I am going to consciously choose to put positive thoughts into my mind. I am choosing to get back up from my failure and try again. This past week I went on a Chocolate Binge , my justification was its only a couple mini Butterfingers. Obviously my scale is the one who really knows the truth about those mini Candy Bars and the other unhealthy choices I made. My weight is back to the same number it was in the beginning of my Journey to A Healthier Me! I am not allowing this to discourage me . 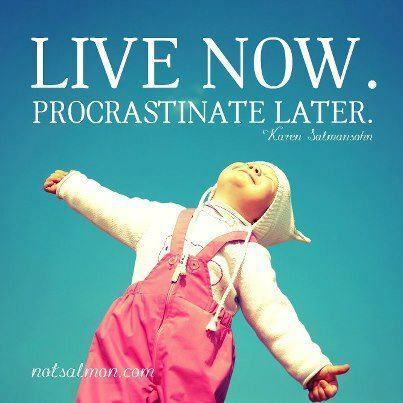 In fact I am doing the opposite . The number on the scale is a sign that motivates me to change. Home is my safe place to land. It is my sanctuary where I can be with my family and shut the rest of the world out if I need to. I love being at home in my PJ’s all day walking around in my bare feet! Home is where my daughter took her first steps. Its where we locked ourselves out on our wedding day . Its where warmth and love is found all snuggled up within the three of us who dwell here. Home is where I have laughed, cried and even been angry inside these walls. Good thing the walls cant talk! Home is where I feel safe and secure . 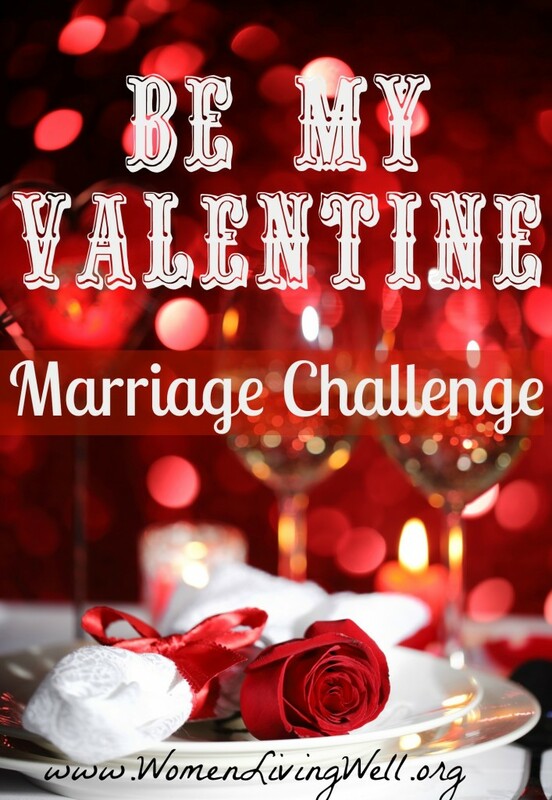 I am joining the marriage challenge posted at Women living well . org. This week the challenge is to praise our husbands in any way we can. Some of the ways we can praise our husbands are by tweeting, posting Facebook statuses and the best praise of all is in person.Today is the first day of the challenge . I am excited to find ways to praise my husband, the way he deserves to be praised! 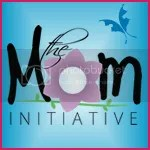 Are you willing to join the challenge, if so leave a comment below and be sure to link up at women living well .org! I look forward to sharing this challenge with you!